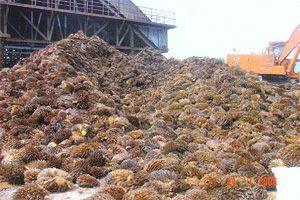 EFB (Empty Fruit Bunch) is the by-product from palm oil processing factories. 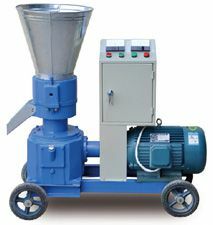 It is waste to palm oil mills, but it is valuable for pelletizing industry. 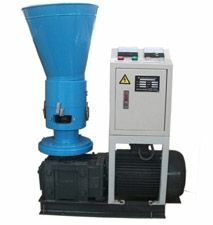 Why EFB fiber (palm fiber) is good source for pelletizing? 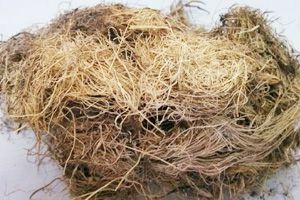 EFB is a major biomass source in Malaysia, Serbia, EFB fiber contains much lignin, which is quite important for pellet forming. 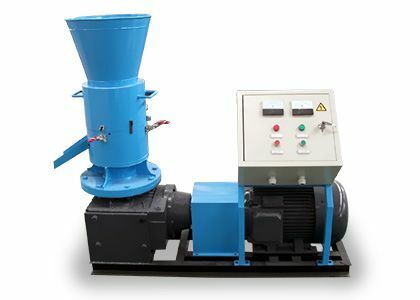 When the crushed EFB fiber enters the pellet mill, it will be pressed by the friction between pellet mill roller and die. The great heat caused by the friction will soften the lignin and makes it adhesive. 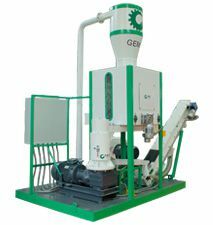 When extruded from the pellet mill die holes, crushed EFB fiber is tightly pressed together into dense EFB pellets. 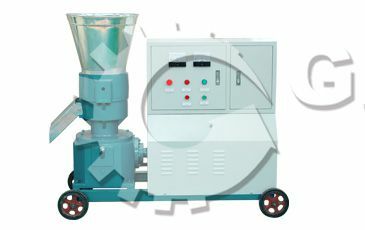 EFB pellet mill is actually the general ring die pellet mills that also can process other biomasses like sawdust, coconut shell, bagasse, and so on. 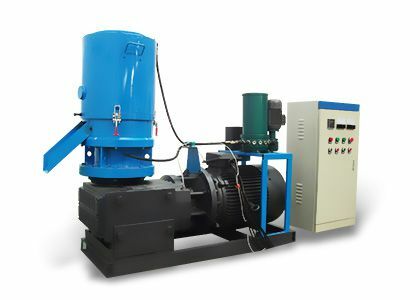 The only difference is the pellet mill die compression ratio, which is made according to the specific raw material. 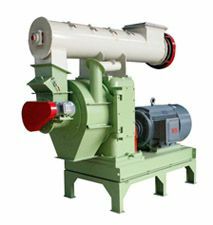 Drying, crushing, pelletizing, cooling, and packing. 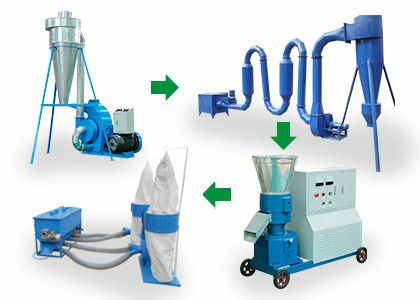 The drying and crushing of EFB pellet fiber is different from other biomasses because of its nature. 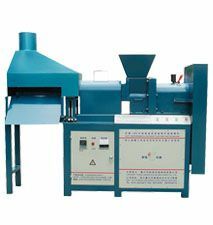 Those manufacturers who have no experience in EFB pellets making are not able to suggest the most suitable drying and crushing equipments for EFB fibers! 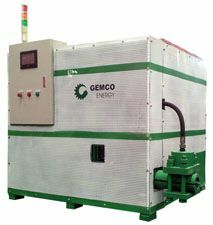 Only those who have made EFB pellets (like GEMCO Energy) are able to supply the best equipments. 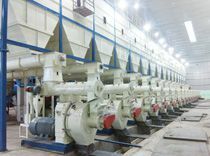 See our EFB pellet mill plants abroad for reference. 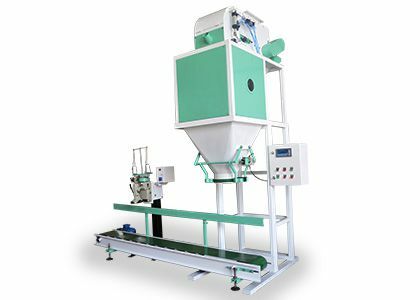 The crushed EFB powder that contains proper moisture will be fed into the pellet mill and pressed into solid EFB pellets with high density. The pellets just come out from the pellet mill are hot, so they must be cooled first. Then they can be packed in small or large bags as needed. They have high heating efficiency. The EFB pellets can combust thoroughly in the boiler and only 5% of ash will be remained. They have low moisture content. The moisture of EFB pellets is just about 8-12% or even lower, which is much less than shredded EFB fiber (50-60%). As a result EFB pellets can save a lot of transportation cost and the combustion ratio is greatly increased. They have wide applications. 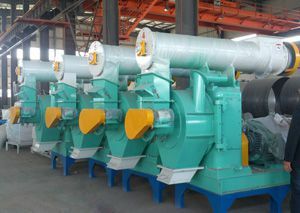 They can be used for house heating, cooking and BBQ; they can be used for industrial boiler or other heating appliances; also used in power plants to replace coal. EFB pellets do not release smoke or harmful gases. They are quite friendly to the environment. They are easy to handle and store. 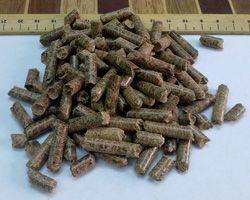 Compared to raw EFB fiber, EFB pellets have more compact volume, which makes them more convenient to store or transport. As a result, the transportation cost is also greatly cut.